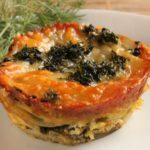 Mini potato lasagne with Tuscan kale and pesto: Have you ever tried making lasagna using thin slices of potato instead of pasta? 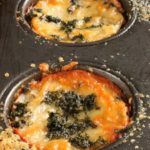 It’s a brilliant way to recreate the traditional version.The difference lies in the composition: instead of preparing a single lasagna, you will have to compose mini mini potato lasagne with Tuscan kale and pesto, in a muffin or cupcake mold. Perfect for portion control and this is a good thing. 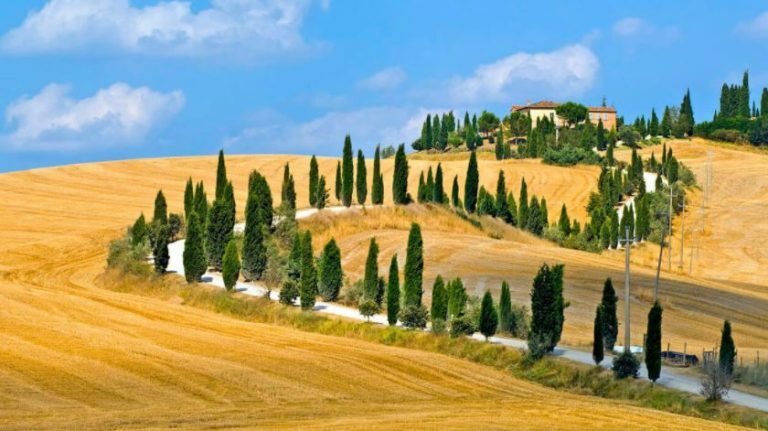 Just take a look at those trees – they are typical of Tuscany and those long leaves of kale emulate them perfectly. 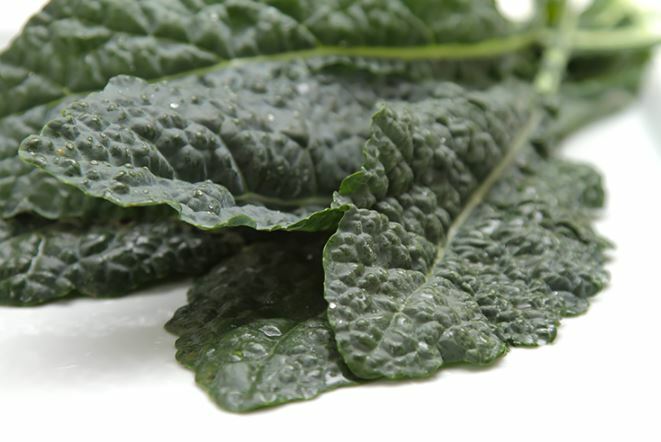 Tuscan kale works great (try to avoid using curly kale for this recipe because it is a little more tough). Potatoes also the perfect substitute for pasta having the same gummy starchiness. 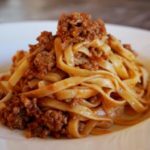 You can add meat or fish to this recipe using the basic recipe and technique as a base. Note: this recipe was originally published on the Idaho® Potato Commission website. Take a look at their extraordinary collection of potato recipes. I guarantee that all of you will all be inspired! Wash the Tuscan kale well, remove the outer leaves from the stems (the stems contain too much tannin and will make the dish bitter). Discard any unsuitable leaves and all of the stems. Now julienne all the remaining leaves. Heat the olive oil in a large pan over medium-high heat. Add the garlic and kale then fry for about 5 minutes, until the kale is wilted. Remove the pan from the heat and set aside. Slice potatoes thinly using a food processor or mandolin if you have one. The most important thing is to cut them to the same thickness and as thinly as possible. Put the potato slices in salted water to avoid them blackening and leave to rest for about 5 minutes. In a small bowl, mix together the ricotta, pesto and egg. Preheat the oven to 350 ° F / 175 ° C.
Start to compose the mini lasagna: Grease the muffin molds. Beginning with a layer of potato slices, ricotta pesto mix, pre-cooked kale, mozzarella and Parmesan cheese. Continue in this way finishing with a layer of potato and a sprinkling of mozzarella and Parmesan. 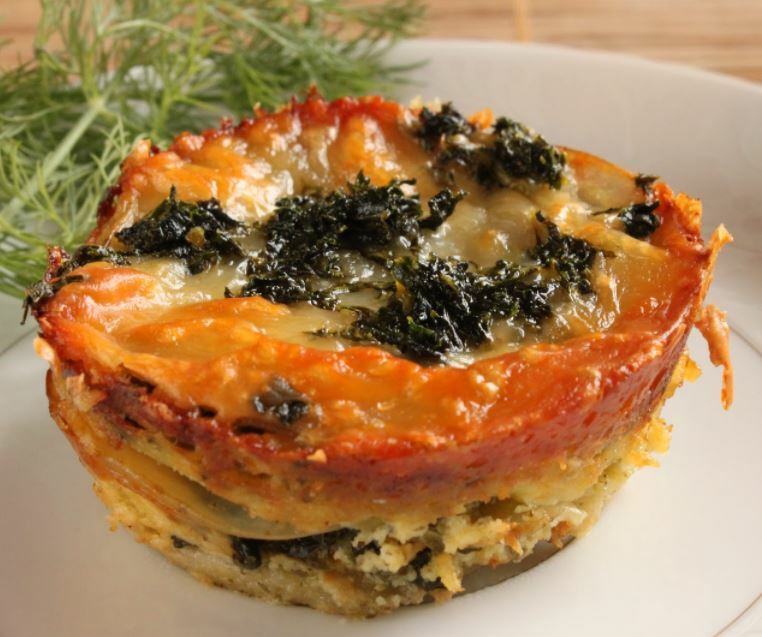 If you have any kale left over, add a little blob to each lasagna. Bake the mini lasagna for about 40 minutes, until the potatoes are tender, the cheese is golden and the lasagna is cooked. Remove from oven and allow to rest for 5 minutes before trying to remove from the individual molds.